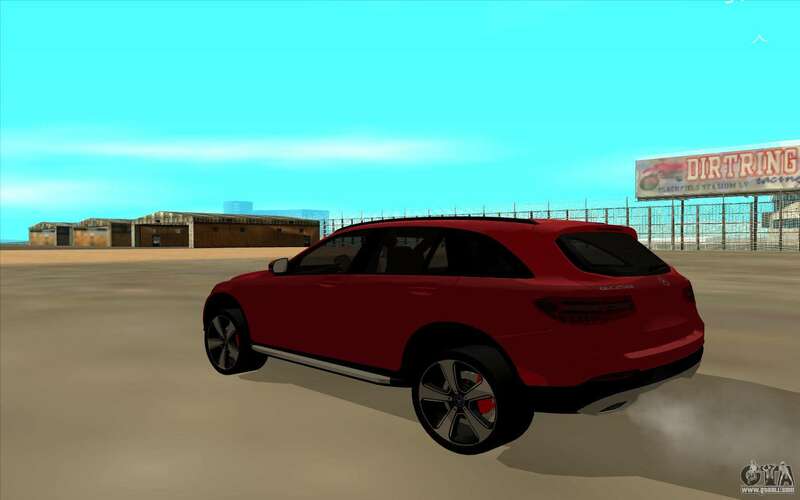 Mercedes-Benz GLC for GTA San Andreas. Quality SUV that will fit well in the game. 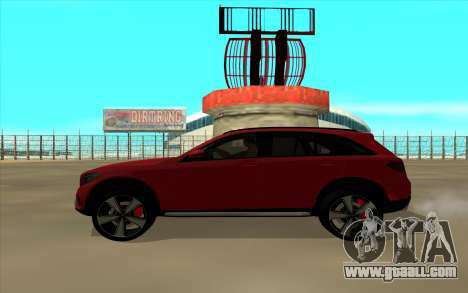 The model is well done in high quality. 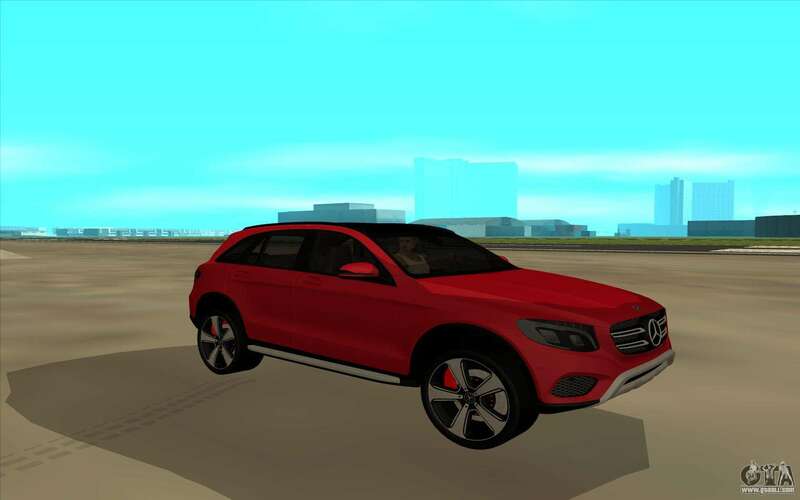 To absolutely free to download Mercedes-Benz GLC for GTA San Andreas need to click on the link at the bottom of the page.